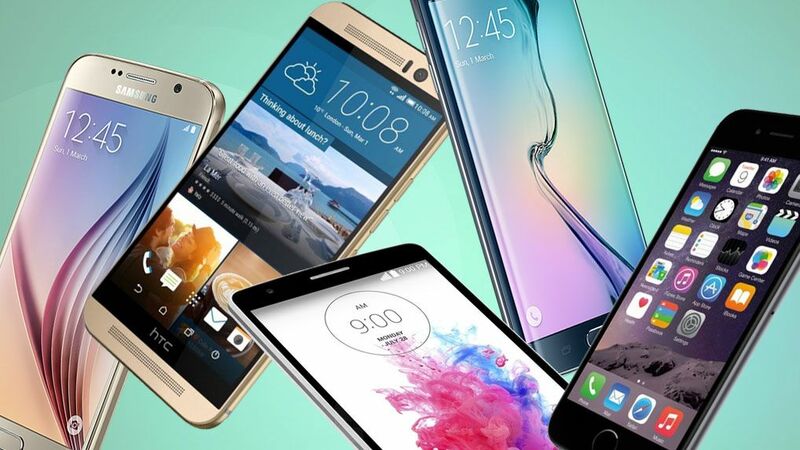 Speaking of smartphones, a tough competition has built among the smartphone industry companies. 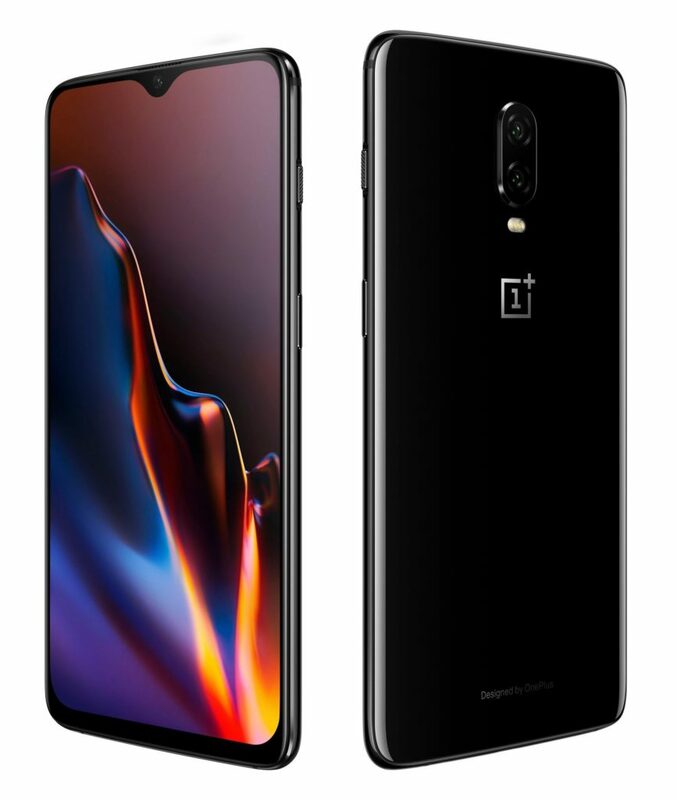 Each of them has offered some awesome technologies for the features of their smartphones, such as the best camera, best battery, best value, etc. Samsung Galaxy Note 9 comes up to be the best overall in the android market. Galaxy Note 9 has passed the high expectations, focusing on what matters in the mobile world. Plenty of memory (6GB or 8GB of RAM) along with 128GB for internal and512GB for external storage. Dual rear camera with HDR capabilities reduce noise to keep details clear and dramatic colors without washing out light sources. S Pen harnesses the power of Bluetooth technology, acting as a remote for your Galaxy Note 9. Snap photos, change slides or set your own custom controls. 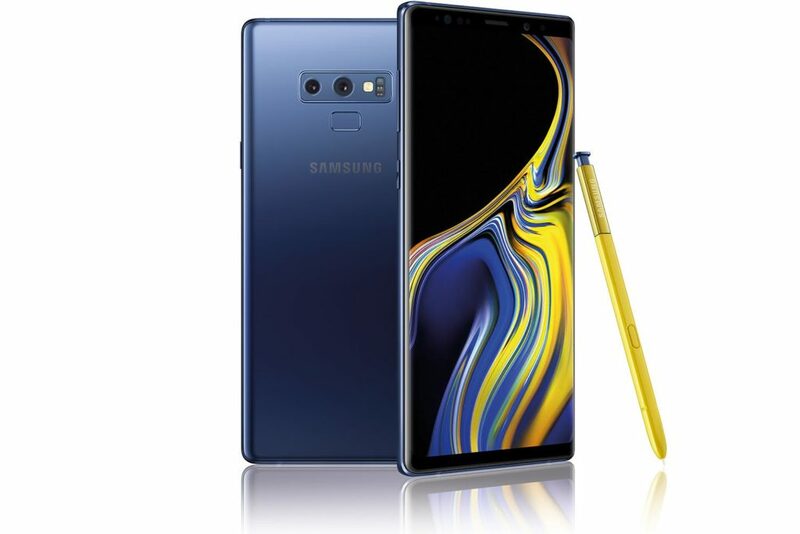 Galaxy Note9 using Intelligent Scan, the innovative combination of face recognition and iris scanning beside the fingerprint, password, and PIN for unlocking system. The price might be expensive, but if you want the best all-around Android phone, the Samsung Galaxy Note 9 still can’t be defeat. Leica Triple for the back camera with angle options 40 MP, 20 MP, or 8 MP and Support 3D Depth Sensing for Front Camera. 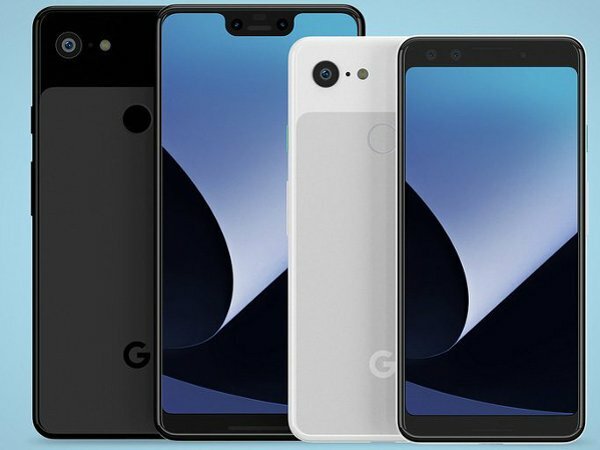 Both Google Pixel 3 and 3 XL use a single 12.2MP rear camera sensor for a better photo taking experience. The images result have excellent color range and detail, without any editing. Alongside some nice software features in the new Pixel 3 phones, including Top Shot, which lets you choose the best image from a range of different ones of the same subject. Don’t forget to mention the Night Sight camera, which allows the Pixel 3 to take amazing photos, in very low-light conditions, addition with dual 8MP front-facing cameras for excellent selfie shots. 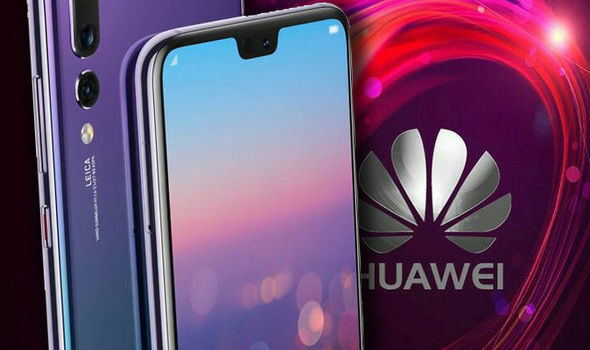 In a battery testing, Huawei P20 Pro was the clear winner on average. P20 Pro supported with Kirin 970 processor uses AI and machine learning features to help extend the phone’s 4,000mAh battery. 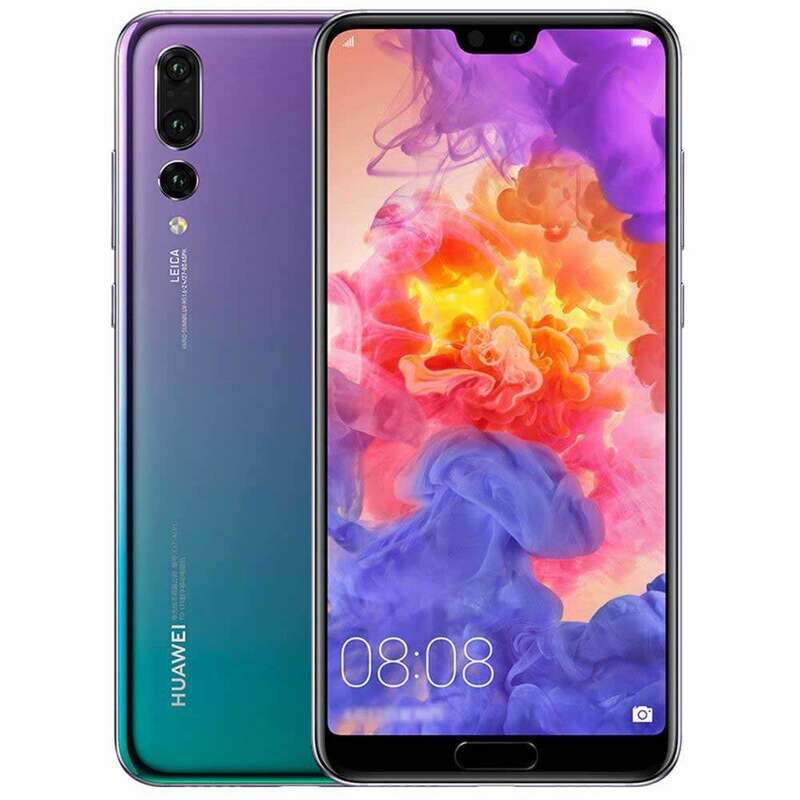 Some users have claimed that Huawei P20 Pro can last for two days of use without charging. Dual rear camera Optical Image Stabilization (OIS) and Nightscape feature for dramatic photos. Well, that’s for The List Of Best Smartphones In 2018 according to the observing market so far. Hopefully, this list will guide, but the choice is up to you, which smartphone you desired to buy, or if you are a gamer, then you should consider for the choice of gaming smartphone as well.